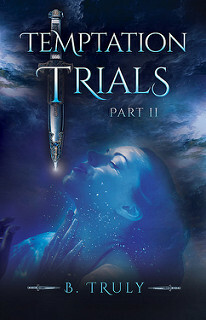 I am organizing a book blitz for Temptation Trials Part 1 by B Truly. This blitz will run from 30 May till 3 June. 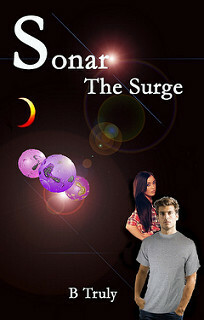 You can sign-up for an excerpt or review stop. Review copies will be available in e-format. There will be a giveaway during the blitz. 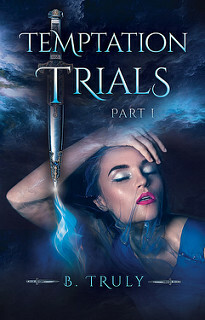 I am organizing a cover reveal for Temptation Trials Part 1 by B Truly. This cover reveal will take place on 7 April. 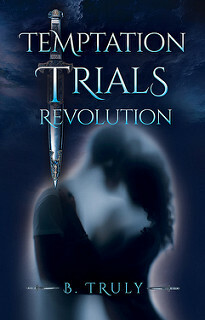 The cover is designed by Bespoke Book Covers. There will be a giveaway during the reveal.